BERLIN -- German supplier Continental said adjusted earnings before interest and tax (EBIT) in the first quarter declined 9 percent to 1.06 billion euros from 1.16 billion a year earlier as currency headwinds dented profit. The company last week scaled back its profitability outlook for 2018 on expectations that currency factors and inventory valuation would inflict a 150 million euro negative hit to first-half earnings. The company now expects the adjusted EBIT margin to come in at above 10 percent after previously guiding for around 10.5 percent, compared with 10.9 percent last year. 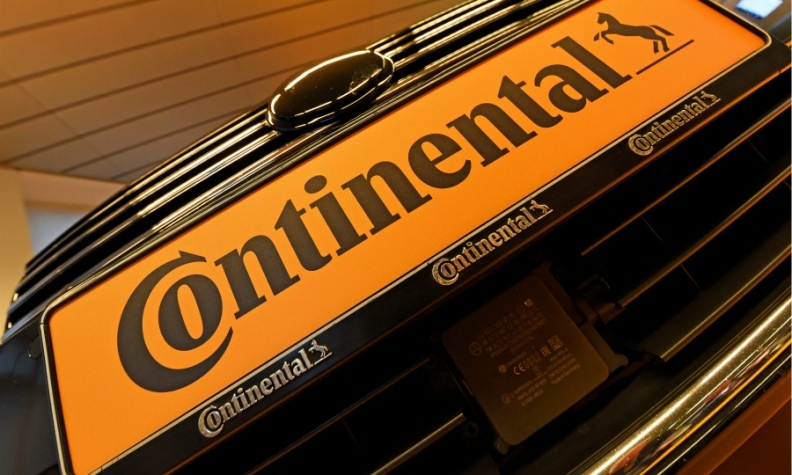 Continental is also holding its annual general meeting on Friday, with investors expected to seek more clarity from management on a possible structural overhaul that could include listing or spinning off divisions. The company has been in talks with banks about a possible structural revamp that experts say could result in forming more independent units for its powertrain, electronics and rubber operations.